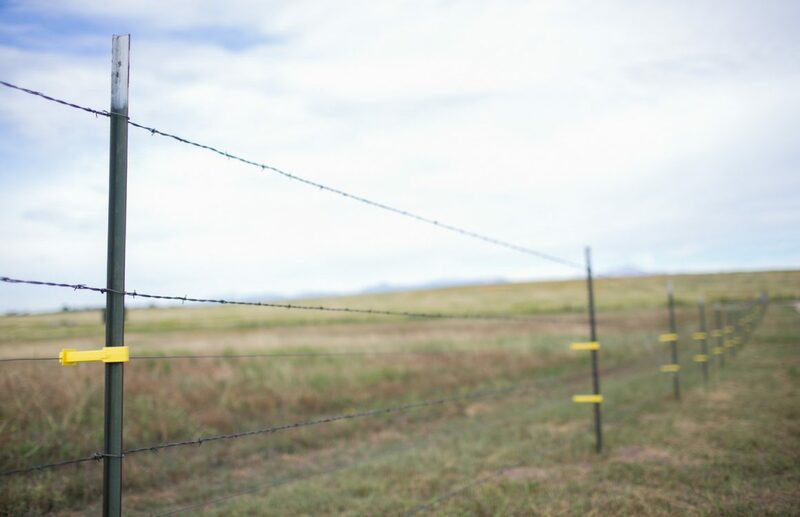 Agricultural fences are common perimeter fences around large acre properties and are used for animal containment or merely as a boundary fence. 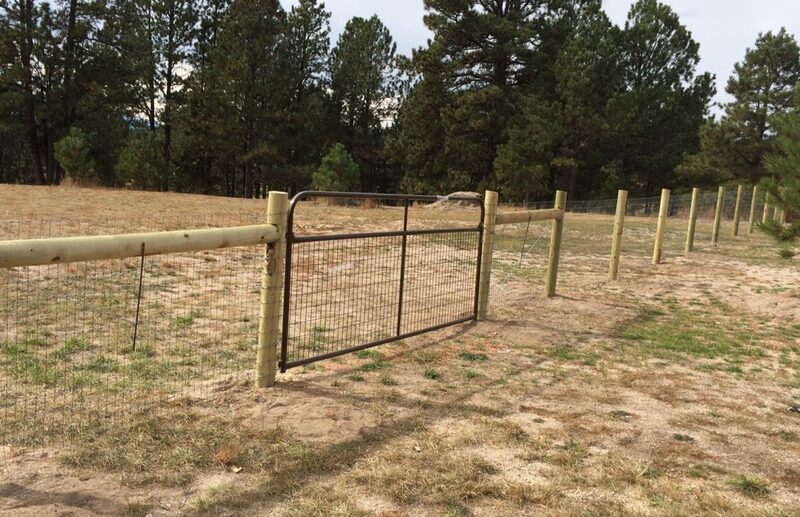 Popular styles include barb or barbless wire fences, which are usually 3 or 4 strand and can be attached to either treated round posts or metal T posts. 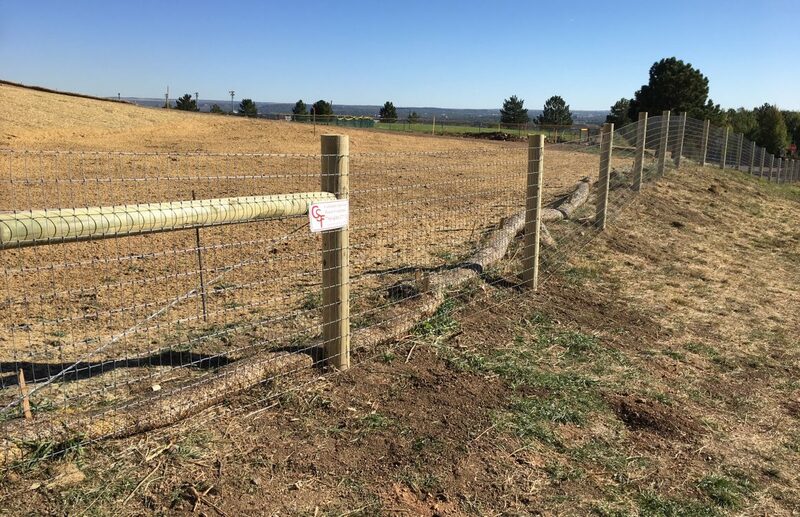 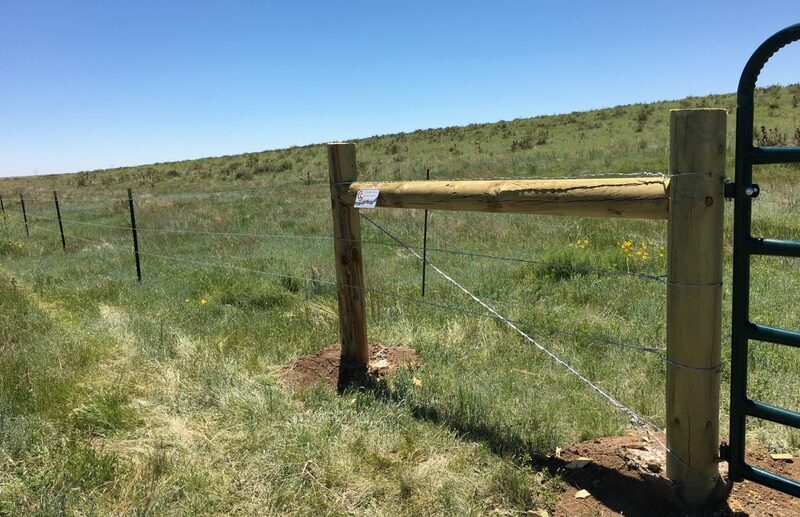 Other styles include field fence, which is a woven wire fence with 4”x4” spacing and also “no-climb” horse fence which is a woven wire fence with 2”x4” spacing.